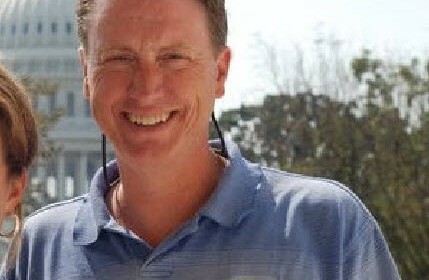 CIA Officer Craig Peters Osth has been revealed to be the Chief of Station in Islamabad, Pakistan. He has also been the COS of Rio De Janeiro, Brazil. 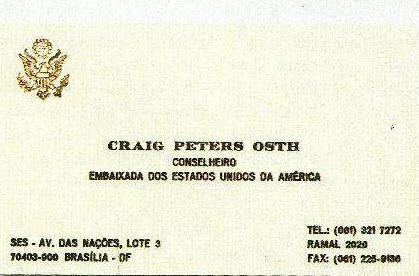 U.S Cable of him attending a meeting in Brazil. In 1974, he operated in Madrid, Spain. 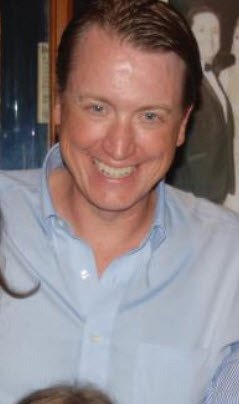 The name James Thomas Harbison was the alias that CIA Officer Thomas James Sullivan used during the “Milan Job”.” He is wanted by Italian authorities for kidnapping.